HSEs Fee for Intervention (FFI) scheme began operating on 1 October 2012. Through FFI, HSE recovers the costs of its regulatory work when, in the opinion of an inspector, there is or has been a material contravention of health and safety law. The fee is based on the amount of time that the inspector has had to spend identifying the breach, helping the business put it right, and investigating and taking any enforcement action. The base fee payable by dutyholders found to be in material breach of the law is £124 per hour. 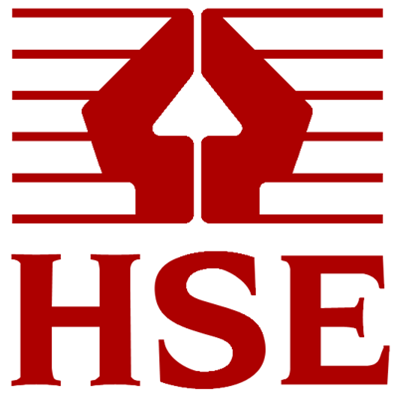 Between October 2012 and September 2014, the HSE has issued invoices totalling £15,616,823. The average amount for each invoice is £520 and the average amount invoiced to particular businesses is £953. The cost recovery from FFI in 2013/14 was £8.7m. Since the start of FFI, just 3% of invoices have been queried, and 0.1% disputed. For more information on the HSE’s Fee for Intervention scheme, click here.